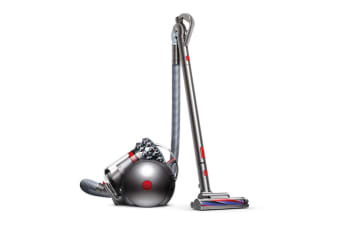 The Dyson Cinetic Big Ball Animal Pro Vacuum Cleaner is the only vacuum cleaner with no maintenance and no loss of suction and no filters to wash or replace. The Dyson Cinetic Big Ball Animal Pro Vacuum Cleaner features a streamlined body which helps to prevent snagging. 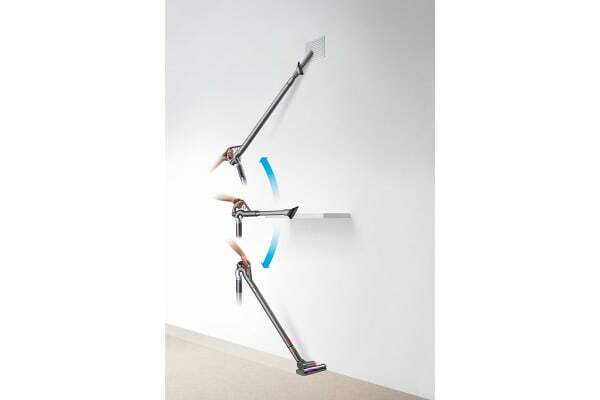 The wand’s handle rotates in three directions, allowing full 360deg articulation for greater control. 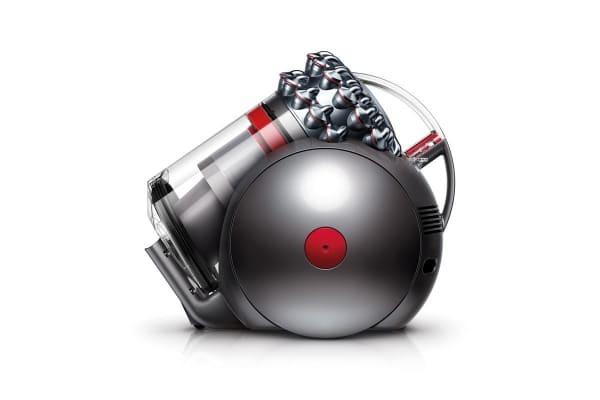 Dyson’s Cinetic technology separates microscopic dust that potentially clogs other vacuums, whereas the Ball technology allows easier steering around obstacles. 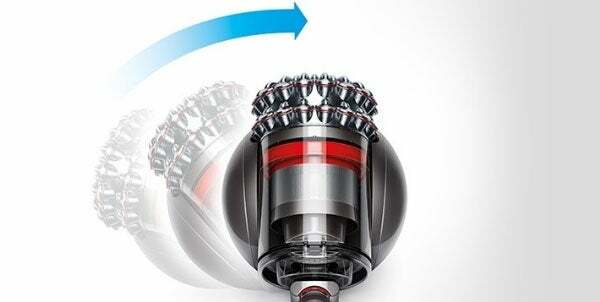 Also, you can drive out trapped dust and debris the hygienic way with just the push of a button. There’s literally no need to touch the dirt!